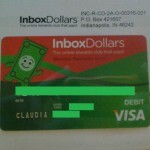 How to enter (and win) Social Media Giveaways! 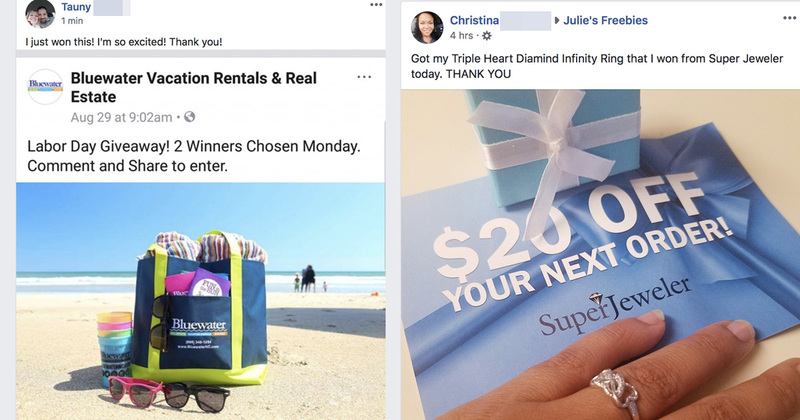 One of the top pages that we see readers winning from on Julie’s Freebies is the Social Media Giveaways List page. 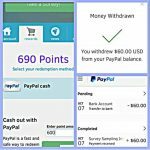 We post between 500-1000 new giveaways to this list each week and we update the list 5 days a week. 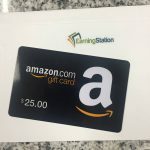 The reason for this is simple, these giveaways produce winners and we love winners. While you could just scan the list and enter, we wanted to provide you with some more information here as well as tips to help you increase your odds. 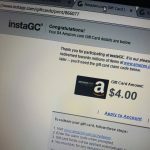 The very first rule of entering Social Media Giveaways may seem obvious, but you would not believe the number of people who skip it. FOLLOW THE DIRECTIONS! If a post requires you to like, share and comment or even tag friends you must do all of those things to complete your entry. When you are required to share the post make sure it is set to public so the host of the giveaway can see you have shared their post publicly to your timeline and confirm the entry. Some giveaways will ask that you tag friends in the comments, this can be part of the entry or a bonus entry but in either case it is best to tag others that will participate in the giveaway. If you are a member of our Freebies, Sweeps & Instant Win Games group, we have a post in that group for finding tagging buddies! 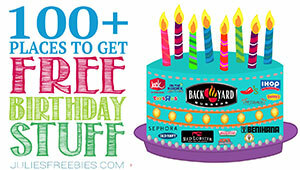 Make a comment that will get you noticed, this is especially helpful on the Facebook Giveaways. Throw in a few emojis, maybe even add a picture that pertains to the giveaway. For instance if the host page for the giveaway has to do with pets, post a photo if your pet if it fits in with the giveaway. Anything to get an edge in! Also make sure you are putting a bit of thought into comments for entries. A lot of people will just enter with something like “me please” try to be a bit more original. It shouldn’t be some sorrow story (you’d be surprised how many of those we see) but something fun that has to do with the host or the giveaway. TIP: If you are entering a giveaway for a product you have never tried, be honest about it. 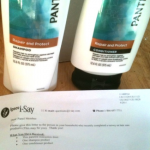 Some readers have reported that the hosts will offer them samples & coupons to try out their stuff! Giveaways are posted all throughout the day on social media so it’s best to set yourself up with a routine that’s right for you so you don’t miss out on too many, make sure you bookmark our giveaway list and keep refreshing as we update multiple times a day with new giveaways for you to enter. One thing to keep an eye on to with the social media giveaways, is the number of likes / comments / etc. This can give you an idea of how many people have entered a giveaway. For instance if just 25 or so people have commented and that is how you enter, then you know that there are just 25 entries…. that means your odds are good! As with all giveaways the ones with the best odds are going to be the ones with low entries and multiple prizes. Some giveaways you can never really tell how many entries there are, but that isn’t the case with social media giveaways, you can almost always get an idea of how popular a giveaway is! MAKE SURE YOU FOLLOW THE HOST ACCOUNT! Lots of people are commenting on posts or retweeting, but they aren’t actually following the company that is hosting the giveaway. Make sure you give them a follow or a LIKE! The reason companies do giveaways is because they use them for marketing, make sure you give them what they are looking for! Also, when a company asks you to SHARE, make sure that you share that post publicly so that it counts. You can change the setting for each post you do on Facebook, so make sure those share ones are set to public! Tips from Readers who Win! How do I win? MAKE SURE YOU ENTER!! You cannot enter if you do not win. 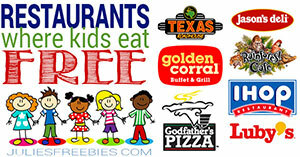 The more giveaways that you are entering the better your chances are going to be at getting some prizes! When is the best time to enter? If you have the time I would suggest twice a day hit our Social Media Giveaway List. Around noon to see ones that may end in evening, then at night. Lots of people go through the list on their phones while winding down and get their entries in! How do I know if giveaway is legit? Well one thing that’s good about our list is that we have already put the time and effort checking that info and things like eligibility and making sure they ship prizes etc.. Some post a disclosure in their giveaway post on FB or will give a link to the rules, but almost ALL post without an entry form will NOT have a rules box for you to check. If you are in doubt you can always message the host and ask if they have a list of rules.. If we get reports of prizes not being delivered for some reason, we remove that company from our list and do not post their giveaways in the future. We try to keep the list to companies that follow through. If you are entering giveaways that you find but we don’t post, there are a few things that you can check for. I usually try to look for a few clues, for the social media ones, I check out the page and see how long they have been active on social media. Most will have some sort of history on their page. Trying to think about it from perspective of the company too, we always see those ones going around where some airlines is giving away tons of tickets. That just doesn’t happen, and usually those will have like an extra dash in the social profile or just be off. Checking the history of a page of profile giving stuff away can go a long way. Do I have to pay for shipping on prizes I win? NO! If you ever win something on our list and they ask for a shipping fee, please report it to us so that we can remove that company from our listings. DO NOT PAY SHIPPING ON PRIZES! Shipping should always be free on wins and freebies! How do you tell which ones are real and which ones are just collecting data? 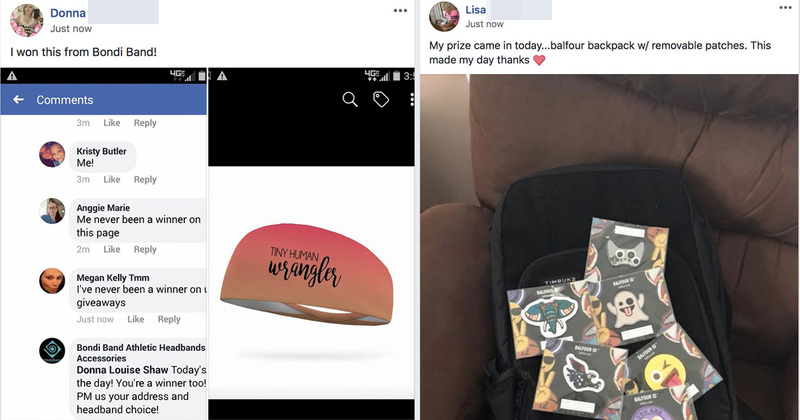 The nice thing about Social Media Giveaways is that most of them won’t have a link to collect that information, they are just where you like a page, like a post and leave a comment (instructions are usually a variation of those 3 things). Some pages do pop up with fake giveaways to try to boost their counts, but checking out a pages previous posts can give you some history. A page that just started out and is giving away crazy things is 9 times out of 10 not going to be legit. Do you need to have Twitter and Instagram? 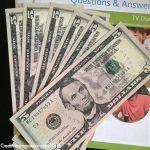 There are tons of giveaways just on Facebook, so you don’t have to do those others, but there are some great giveaways on there, especially Instagram that are worth entering. I have seen tons of Instagram giveaways end with less than 50 entries on them (that means the odds are pretty good). How are you notified if you win something? It can vary on social media. Sometimes you are tagged, sometimes a private message or sometimes you will need to check back. This is where good tagging buddies can come in, they can help you keep an eye out for wins that you may miss. Also if you do win a prize be PATIENT!! Allow the 6-8 weeks standard time frame in most cases. Remember we want to win prizes and in order to do that we need theses pages to keep wanting to give stuff away. If there is ever a question or concern readers can reach out to Julie’s Freebies and we will do our best to help figure out what’s going on. What are you waiting for? Head over to our Social Media Giveaway list and start entering!